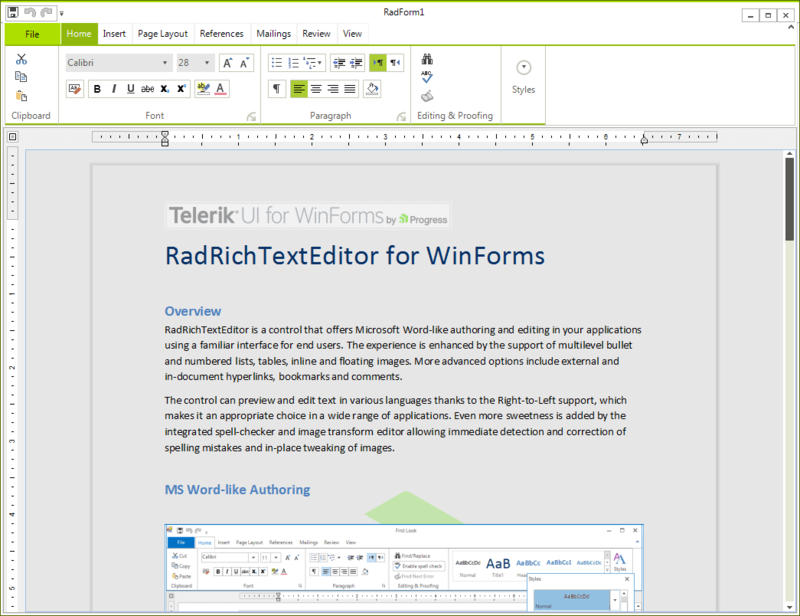 Thank you for choosing Telerik RadRichTextEditor! RadRichTextEditor is a control that is able to display and edit rich-text content including formatted text arranged in pages, paragraphs, spans (runs), tables, etc. RadRichTextEditor requires .NET Framework 4.0 and cannot be used with an older version. IME support - RadRichTextEditor supports IME out the box.